What Happens if There is a Wrongful Death in a Nursing Home? When a loved one dies in a nursing home due to negligent circumstances, families can be devastated and desire compensation to pay for their pain and suffering. A wrongful death occurs when a person dies as a result of another person’s negligence. Wrongful death lawsuits are usually filed due to nursing home abuse or neglect, as well as other situations where an elderly person’s death could be avoided. Who Can Sue for Wrongful Death and When Can They File? Who can file a wrongful death claim will vary from state to state. In Pennsylvania, the personal representative can file a wrongful death claim, which is brought on behalf of the beneficiaries of the deceased’s estate. If the personal representative does not file a wrongful death lawsuit within 6 months of the date of death, the beneficiaries can file the claim on behalf of all of the deceased’s beneficiaries. 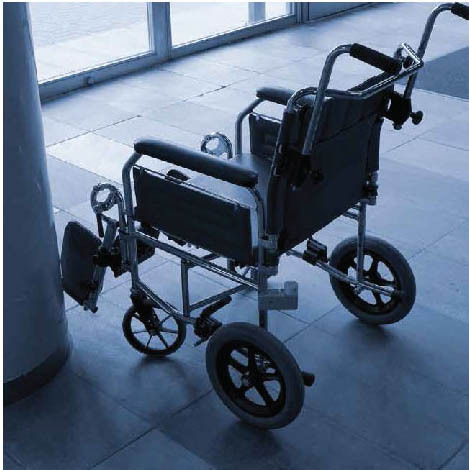 In nursing homes, the wrongful death of a resident can happen for a variety of reasons. In cases of negligence, an example might be a caretaker not taking the appropriate precautions against bed sores that got infected and led to the resident’s death. Damages for negligence are paid in monetary value and can include funeral expenses, loss of wages, and pain and suffering, to name a few. Are you having trouble filing a wrongful death claim? Contact the experienced attorneys at Kardos, Rickles, and Hand. We’ll handle your case with care and compassion, working hard to get your surviving family the compensation they deserve.